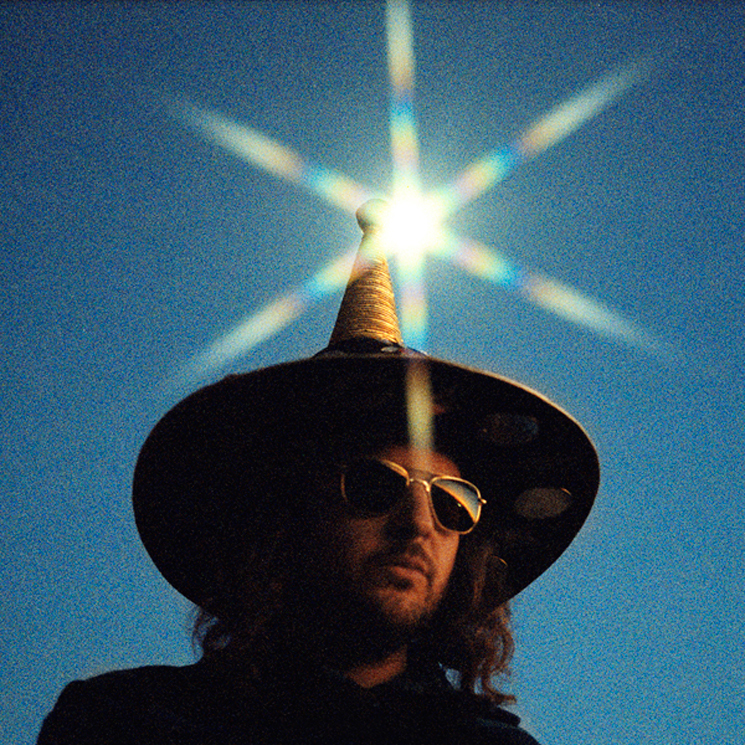 King Tuff drops his latest LP The Other next month, and he's just given us another preview of the new album with "Thru the Cracks." The song follows the title track and "Psycho Star," and hears Mr. Tuff (real name Kyle Thomas) enlisting some help on backing vocals from Jenny Lewis. I had this song laying around for 7 years or so, but sadly it wasn't until he was gone that it came into focus and I realized what it was all about. It's one of my favorites I've ever written, and one of the truest. And it all comes back again to this thing, the Other. Maybe death is just a passageway to something else. Maybe in death we finally, once and for all, join the Other. I dunno, but I think Jeremiah is probably hanging out on the metaphysical stoop right now with none other than the Other itself. Listen to "Thru the Cracks" below. The Other is due out April 13 via Sub Pop.